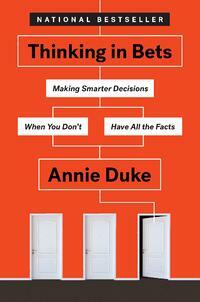 Annie Duke, professional poker champion turned business consultant, teaches readers how to get comfortable with uncertainty and make better decisions based on assessing what you know. This book provides guidance on mitigating biases related to business decision making while taking behavioral psychology and cognitive science into account. 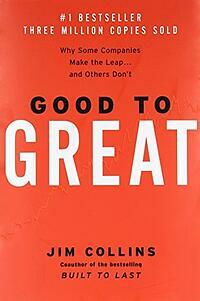 How can you take your company from good to great? Jim Collins, renowned author of Built to Last, thoroughly examines 11 good-to-great companies and 11 comparison companies in this book. 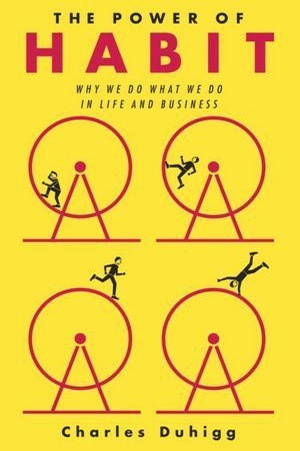 The commonalities that attribute to great companies: Disciplined people, thought, and action. Some teams go above and beyond for each other while some companies fail to do so. That is the phenomenon that Simon Sinek dives into by sharing true stories that range from the military to big business to government to investment banking. 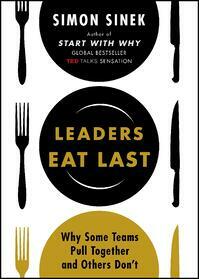 For leaders looking to build a team-first work culture, this is a must read. What’s the formula for personal and business success? 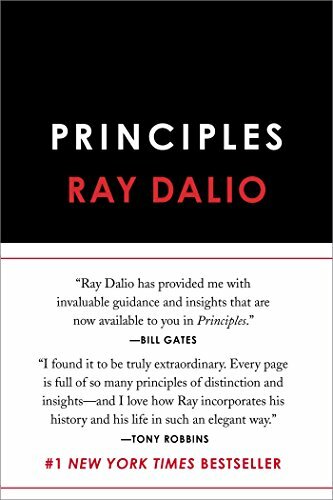 Ray Dalio, one of the most influential people in the world, describes it as “an idea meritocracy that strives to achieve meaningful work and meaningful relationships through radical transparency.” Learn practical and applicable advice from an exceptional leader in this valuable read. Good or bad, everyone has habits that shape how they live and work. In this fascinating read, Charles Duhigg, a reporter for The New York Times, dives into the cognitive world and examines why we create the habits we do, and more importantly, how we can evolve for the better. This book is not just for leaders, the practical advice shared is helpful to anyone looking to create or change habits in both their personal and professional lives. To truly be a great leader, you have to really listen to your employees. 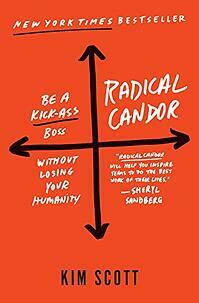 Kim Scott, former executive at Google and Apple, provides leaders with a proven framework for effective management: Radical Candor. Scott shares actionable advice on the importance of creating a workplace that is open for feedback, how to build a collaborative team, and achieve business results - while still keeping employees happy. 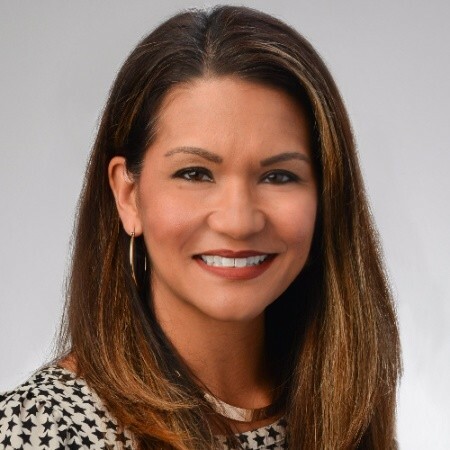 One of the best things you can do to become a better leader is to learn from other leaders and business professionals who have experience and knowledge to share. If you’re looking for some perspective, inspiration, motivation, or advice on how to be a better leader for your company, your employees, and yourself, picking up one of the books mentioned above would be a great place to start!